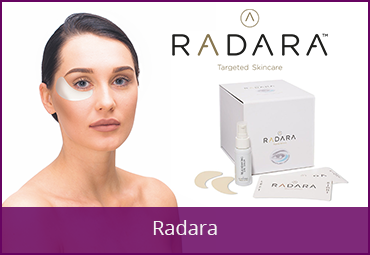 As we get older we grow richer in experience and confidence, but there is one thing we may lose; a youthful look to our skin. 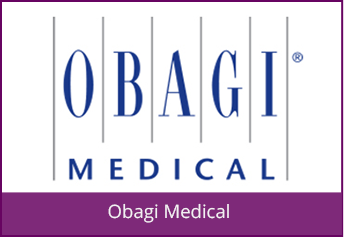 Our lips are one of the most vulnerable areas for ageing as the skin is very thin. Over time our lips start to lose fullness and wrinkles start to appear. Juvederm® is a range of facial filler treatments that give natural-looking results to ease signs of ageing. 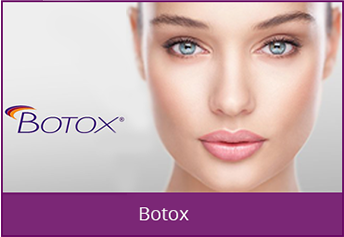 Juvederm® can also subtly enhance what nature has given us as adults, whatever our age. For instance Juvederm® can add fullness to thin lips, while keeping the look and shape natural. Your smile can light up your face and your lips get attention everytime you speak, so it’s important that you truly love the way they look. The skin on your lips is constantly moisturised from within by hyaluronic acid, a naturally occurring sugar. Hyaluronic acid absorbs moisture and keeps your skin well hydrated for a youthful look. 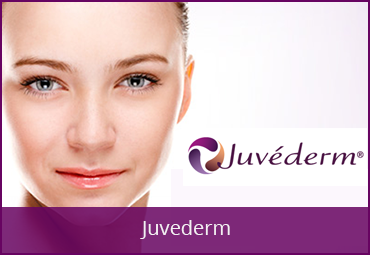 Juvederm® is a smooth gel which is injected under the skin by your physician, using an ultra-fine needle. The gel fills lines and wrinkles whilst the hyaluronic acid within attracts and retains moisture, so results can last up to a year. Juvederm® VOLBELLA® with Lidocaine is the latest advancement in the Juvederm® range of facial fillers, developed specifically for your lip and mouth area. 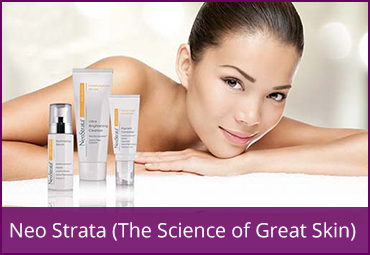 It is not granular, which means it can flow easily into the skin for a natural look and feel. 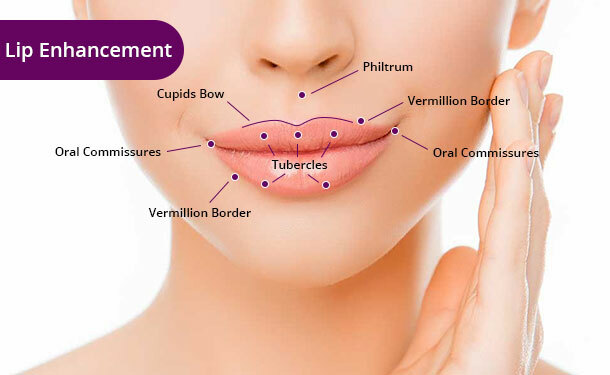 The smooth consistency means your physician can tailor your Juvederm® treatment to your individual lip shape, subtly adding fullness while maintaining the details that make your lips unique. 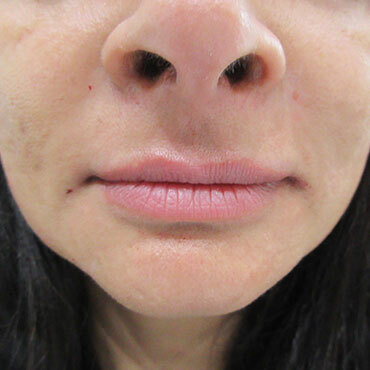 Juvederm® VOLBELLA with Lidocaine also contains an anaesthetic, which makes the treatment much more comfortable.